My name is Terri Miles, I've been covering the Town of Orange for about 15 years, first with the Amity Observer and then for an online news site. I was moved to start my own site because of a strong desire to give Orange residents what they want and deserve, a 24/7 news site without fillers, regional stories or blogs. Just news and events from YOUR town and your children's High School. Why? Because I know you and I care. A relative financed the domain name and other little details for me so I wouldn't go stir crazy after departing from my last job. Daylight Savings Time begins on Sunday, March 10. That means it’s time to Spring Ahead one hour. 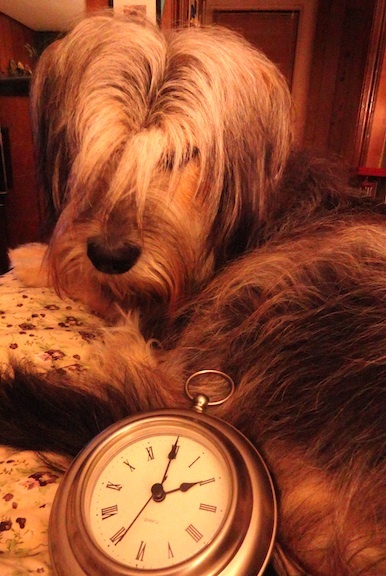 Tonight, don’t forget to set your clocks (TV, Stove, Microwave, Car, etc) forward one hour before you go to bed. Also, don’t forget to change the batteries in your smoke detectors and Carbon Monoxide detectors. So, you lose an hour’s sleep, and that may throw you off for a day or two. BUT, the sun will rise at 7:16 a.m. and set at 6:57 p.m. on Sunday and it is supposed to be a nice day with temperatures near 60. Did you know? : The Energy Policy Act of 2005 extended Daylight Saving Time in the U.S. beginning in 2007, though Congress retained the right to revert to the 1986 law should the change prove unpopular or if energy savings are not significant. Going from 2007 forward, Daylight Saving Time in the U.S. Soon you will be heading outside to start tackling the snow if you haven’t already. 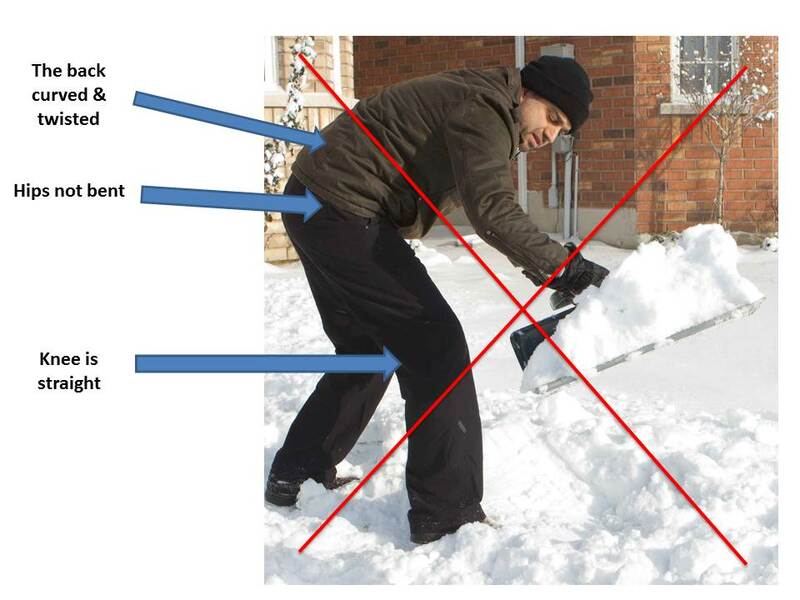 Most of us will feel the pain of shoveling 1, 2 or 3- feet of heavy white stuff, mainly because we don’t use the proper technique. • Feet should be kept wide apart. Weight should be placed on the front foot close to the shovel. 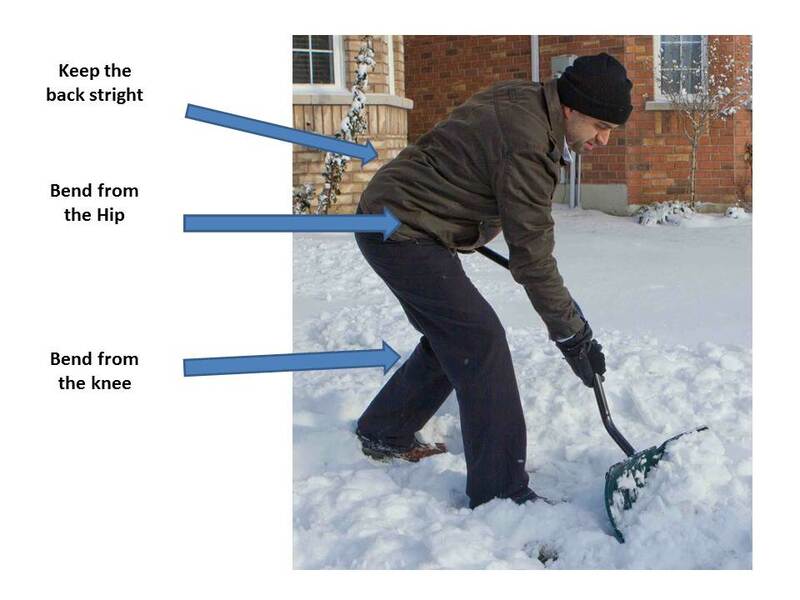 Use your leg to push the shovel straight ahead. 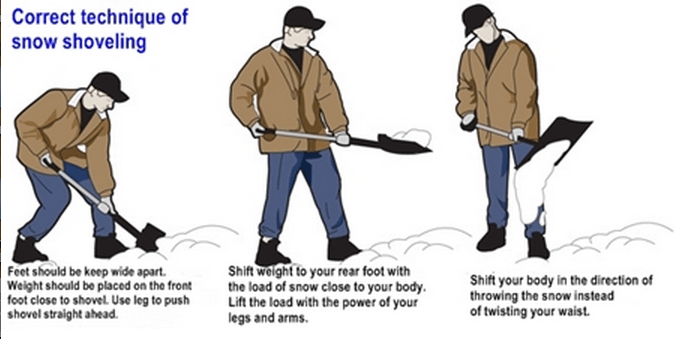 • Shift weight to your rear foot with the load of snow close to your body. Lift the load with the power of your legs and arms. • Shift your body in the direction of the snow instead of twisting your waist. Sunday, Nov. 4 marks the end of Daylight Savings Time. Don’t forget to turn your clocks back one hour at 2 a.m. Not just alarm clocks, microwaves, toaster ovens, DVD Player, Car radios, et al. 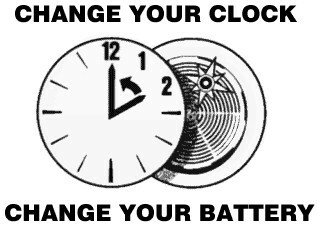 This also is the perfect time to check and change the batteries in your smoke and carbon monoxide detectors. Since launching Orange Live in May 2012, some residents, and politicians wondered how I would go about covering local, state, and national elections. The answer is simple — fairly. I will post information about candidates, issues, and events as they are submitted as long as it is not an attack piece on an opponent. If there happens to be more information about one party than another, it is simply that one side has a better publicity person than the other. Note: In a past state election, I got some grief from a reader who believed I was taking sides by running one candidate’s press releases and nothing from another candidate. This was because HER camp sent me press releases and HIS didn’t. I do not go out looking for political commentary. I will not be endorsing local candidates on Orange Live but I will do profiles of the key candidates. I do not attend political fundraisers, simply because if I can make it to one, but am busy during the other party’s event I will be accused of choosing sides. I will though, accept a well-composed photo from these events and publish them. If I request a candidate’s profile information or photograph, please send it to me as soon as possible to orangectlive01@gmail.com. However, I will not run anything that resembles negative campaigning on Orange Live. Some may call that censorship — but I believe that candidates need to run on their own merits, and I plan to allow my readers to learn about the candidates without the mudslinging that will be found on many other news media outlets. Orange Live readers know that I don’t allow comments on the website, but comments may be posted on our Facebook page. BUT If I notice people attacking or insulting others I will remove the negative comments, so, it’s simple, be kind. We DO have many young people who follow Orange Live and we will not be a party to exposing them to political negativity. Be civil. Praise your own candidate, but do not post anything ugly about their opponent on any Orange Live related pages. Just as I do not step up to the voting table with you and help you fill in the circles on your ballot, I will let YOU decide who the best candidate is for YOU and your family. I will go to the polls, take photos of Democrats, Republicans, and Independent candidates and try to have an equal amount of photographs from both sides (After 20 years of covering Orange, I know that some people actually count images and judge) and finally, I will get the results up online ASAP. … and that is my political coverage policy. This policy has been in place for 6 years and will never change. 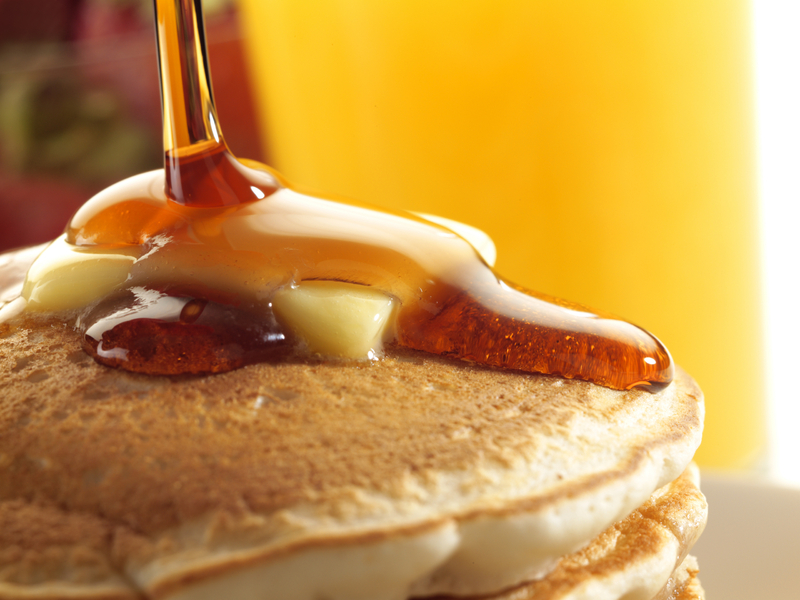 The Orange Lions Club will host Breakfast For Dinner at Chip’s Family Restaurant, 321 Boston Post Road, Orange on Tuesday, May 15. For just $10 per person, you will receive 2 pancakes, 2 eggs, bacon, and coffee or tea. Seating times are 5 p.m., 6 p.m., and 7 p.m.
For Tickets, ask any Lion, call George Lesko at 203-610-3804 or Marianne at 203-795-3906. All proceeds benefit the Lions projects to improve the local community. Breakfast for dinner…what can be better? Daylight Savings Time, Farmers Hours, Waking up earlier in the morning than what our bodies have become accustomed to. A time when depression rates are statistically higher and on the other side of the spectrum: it’s the time when people reacquaint themselves with Mother Nature, start exercising and feel better about themselves. 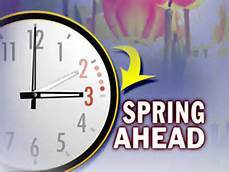 Daylight Savings Time (DST) begins at 2 a.m. Sunday, March 11. Don’t know what you’re supposed to do? Remember this simple rule — Spring Forward; Fall Behind — So before you go to bed set your clocks ahead by 1 hour, (DVD players, Microwaves, cars, etc.) which means you get 1 hour less sleep in the morning if you are on a schedule. This is one of two times of the year that the Fire Marshal reminds everyone to change the batteries in their smoke and carbon monoxide detectors. It was 52 years ago that Congress established the Uniform Time Act of 1966 that stated DST would begin on the last Sunday of April and end on the last Sunday of October. However, states still had the ability to be exempt from DST by passing a local ordinance. In 1973 DST saved the equivalent in energy of 10,000 barrels of oil each day, but DST still proved to be controversial. Many complained that the dark winter mornings endangered the lives of children going to school. The DST schedule in the US was revised several times throughout the years. The current schedule began in 2007 and follows the Energy Policy Act of 2005, which extended the period by about one month where DST starts on the second Sunday in March and ends on the first Sunday in November. Looking For A Condo In The Area? This May Be It! Around Town, Home, Latest News, Real Estate Comments Off on Looking For A Condo In The Area? This May Be It! Orange resident, Realtor Denise Mirto is handling this listing at 52 Greenview Lane, #52, Milford. Recently reduced by $5,000, this 887 sqft 1 bed, 1 bathroom condo with splendid views of the Housatonic River and ready for immediate occupancy is available for $159,000. New kitchen cabinets and floor. New carpeting and the unit is all freshly painted. Features include A/C, furnace, and hot water heater all 2 years old. It has a large utility closet in the kitchen and a small deck by front entry to sit and enjoy the views. This unit is one flight up. The Junior and Senior Amity Spartans Girls Basketball players will join their coach Michelle Shoop for their popular Fall Basketball Clinics for 6 sessions in October and November. Drills — Skills that, if practiced regularly will elevate your game to a higher level. Shooting Sessions — Players can work exclusively on their shooting skills. Competitions — Players will build the basketball skills required for success at any level. One-On-One Time with current Amity High School Players. Games — Each clinic will end with gameplay to practice what you have learned. The clinics are scheduled for Thurs. Oct 5, Weds. Oct 11, Thur. Oct 19, Weds. Oct 25, Wed. Nov 1, and Weds. Nov 8. All sessions will take place at Amity High School, in the Paul Mengold Gymnasium from 6 to 8 p.m.
Pre-registration is $90 for all 6 sessions or $15 per session. Registration at the door is $102 for all 6 sessions or $17 per session. This is the Lady Spartans’ top fundraiser of the year. The Orange Arts & Culture Council is sponsoring a photo contest for students in grades four through twelve. 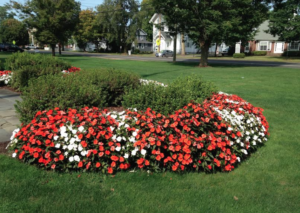 The annual “Picture This” photo contest is open to Orange residents. Deadline for entries is October 30. The photos should represent people, places or things in Orange or subjects of interest to the photographer. The prints must be 8 X 10 inches in size and unframed. The photo can be color or black and white. Students entering the contest should include a short description of the photos (they can enter more than one picture) and include their name, address, and phone number, school and grade level on the back of the photo. 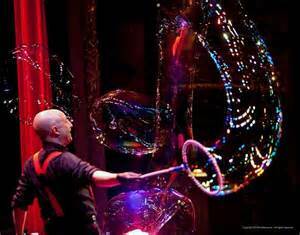 Photographers are encouraged to experiment with a variety of shots. 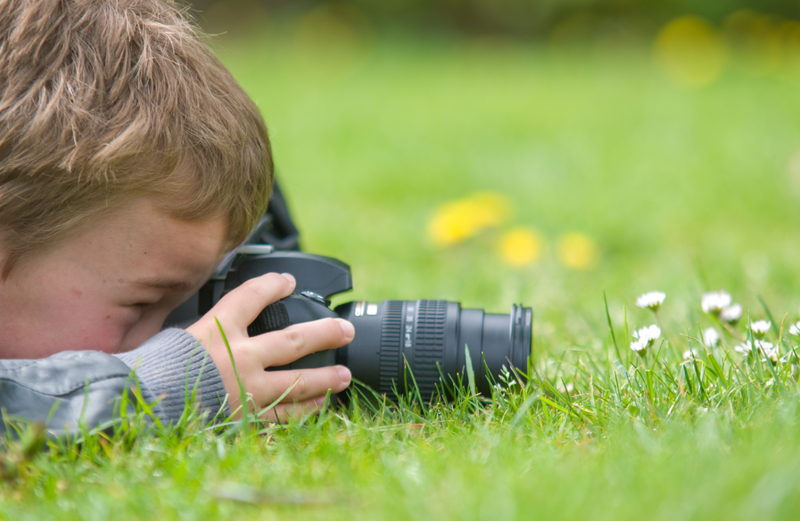 Try taking pictures of flowers, your pets, an interesting scene or a farm animal. The possibilities are endless. Prizes will be awarded in three age categories: grades four through six, grades seven and eight and grades nine through twelve. First place winner will be awarded $25, second place $15 and honorable mention $10. All winning photos will be displayed. Those entering the contest should mail their entries to: OACC, P.O. Box 1037, Orange, CT 06477. All submitted photos become the property of OACC and will not be returned. For more information about the contest contact Liz Gesler at 203-95-5133 or Judy Primavera at 203-795-1133.